New year, new business insights. 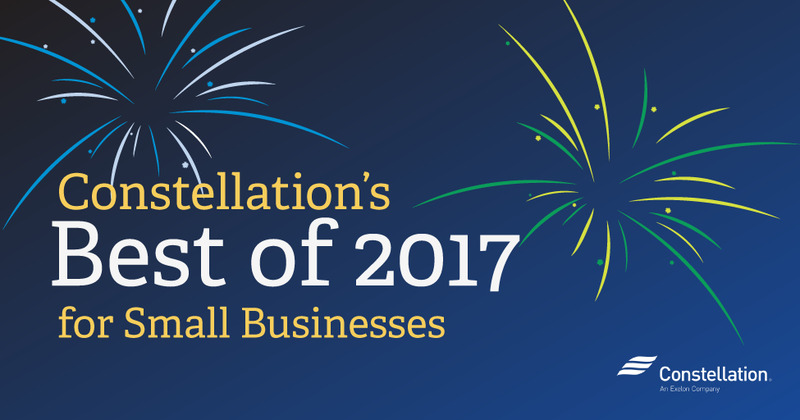 Here at Constellation, we hope that 2017 has been great for your small business, and that our small business resources helped aid that greatness! 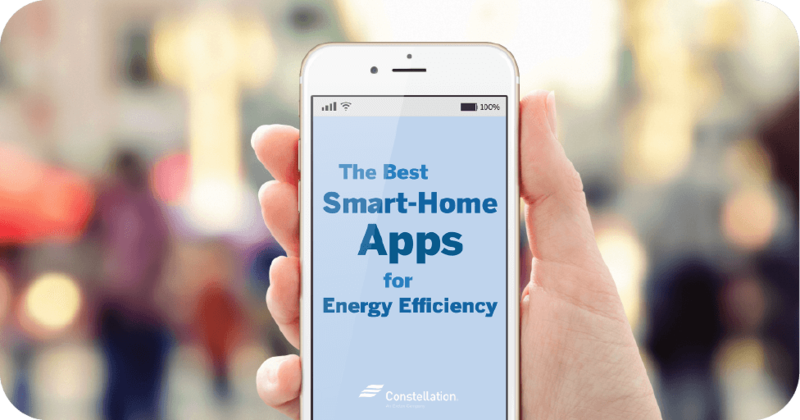 If you’ve missed any of this year’s energy efficiency pointers, business growth tips, or money-saving advice, you’re in luck. Let’s look back at some of Constellation’s best small business content of 2017. When your company is ready to grow, full speed ahead! Right? Sometimes in the excitement of scaling your business, small business owners forget to prepare for the increased energy costs, location security updates, or insurance liabilities changing. 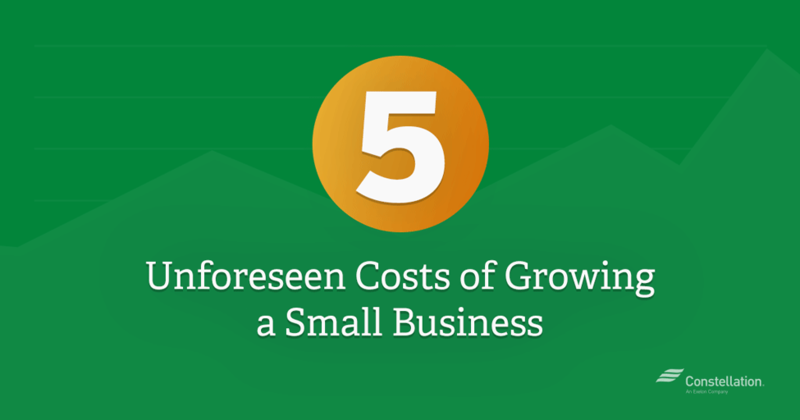 Get ahead of the learning curve with our post on the 5 Unforeseen Costs of Growing Your Small Business. 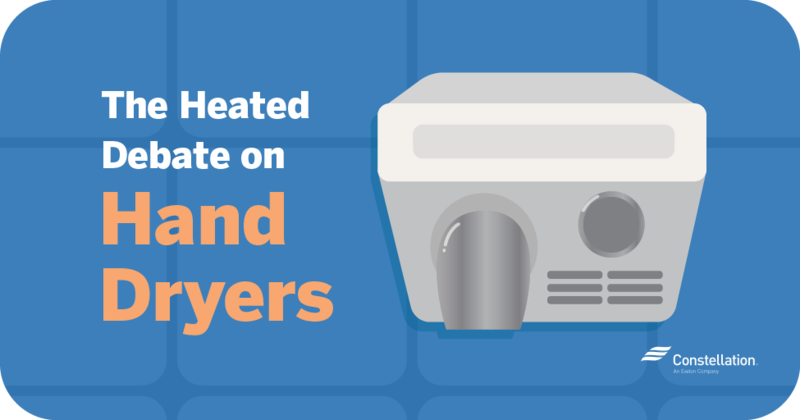 Heads up, business owners: you may qualify for tax rebates during the upcoming fiscal year, just for investing in energy-efficient products! 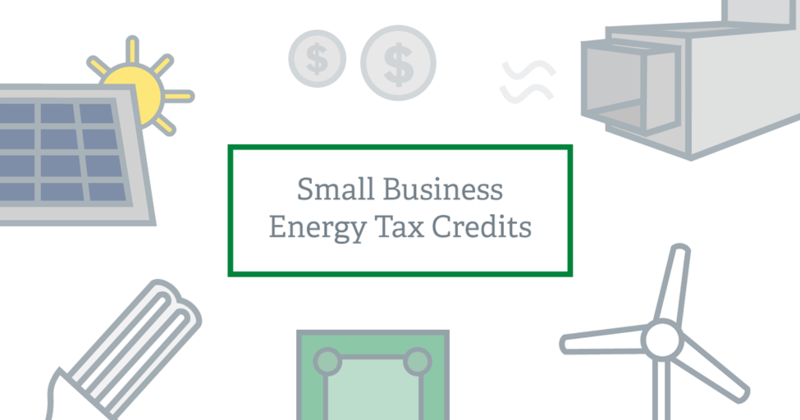 Check out our post on Small Business Energy Tax Credits to discover the numerous ways you could save just by being energy-conscious when buying business supplies. With 53% of the population preferring to buy from or work with an environmentally responsible business, a lot of small business owners are gearing towards being more “green”. 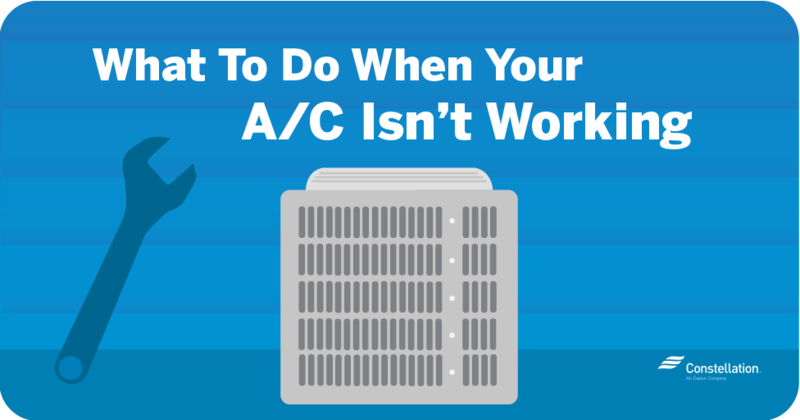 But did you know that can help cut energy costs for your business too? 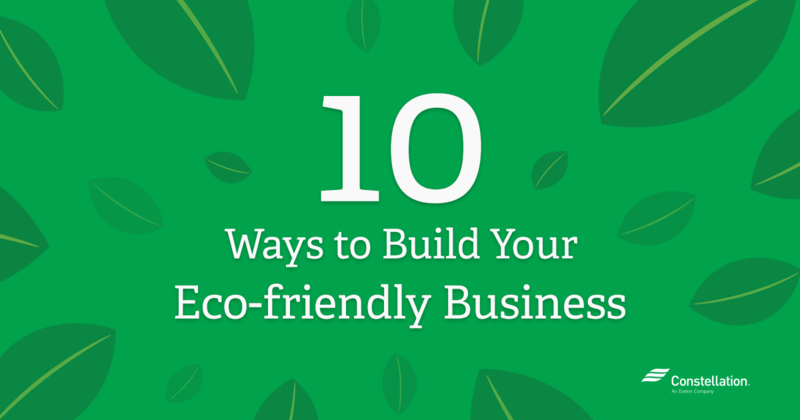 If you’re looking to make your small business more eco-conscious, all while saving money in the process, check out our post on the Benefits to Running Environmentally Friendly Businesses. Want more small business energy tips? Check out our Small Business Energy Savings posts for everything you’ll need to keep your small business operating at maximum efficiency, and minimal energy cost. Happy New Year from the Constellation family, and may this new year be the best yet!